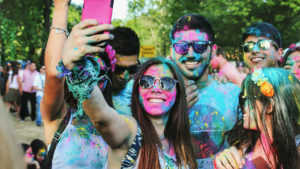 CyberLink YouCam allows you to get much more from your webcam and covers everything from adding weird and wonderful special effects to your webcam chats, to jazzing up PowerPoint presentations or just taking and enhancing photos. If you fancy turning yourself into an alien or Santa Claus while video calling then CyberLink YouCam is probably for you. Other effects include weird backgrounds, all sorts of clipart and comic-like effects, hats and fake beards, and even a free-hand drawing tool if you want to get really creative. 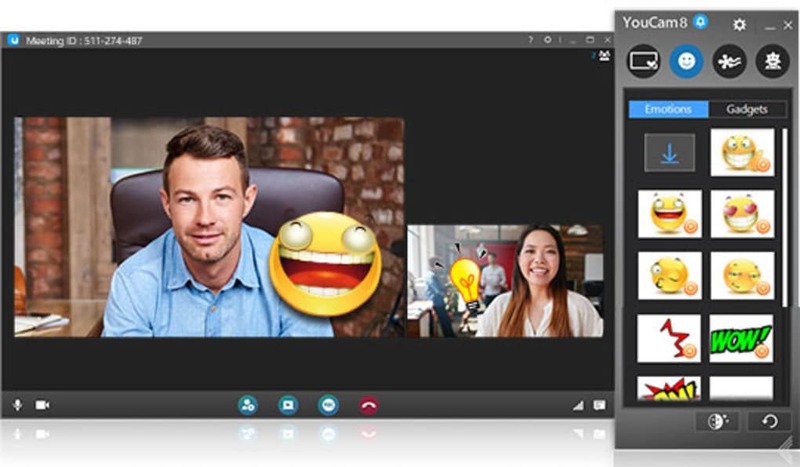 CyberLink YouCam works with most major messaging clients, including Skype, Yahoo Messenger and AOL Instant Messenger. Many of the photo enhancement tools are only really useful for those taking photos on a Windows 8 device. 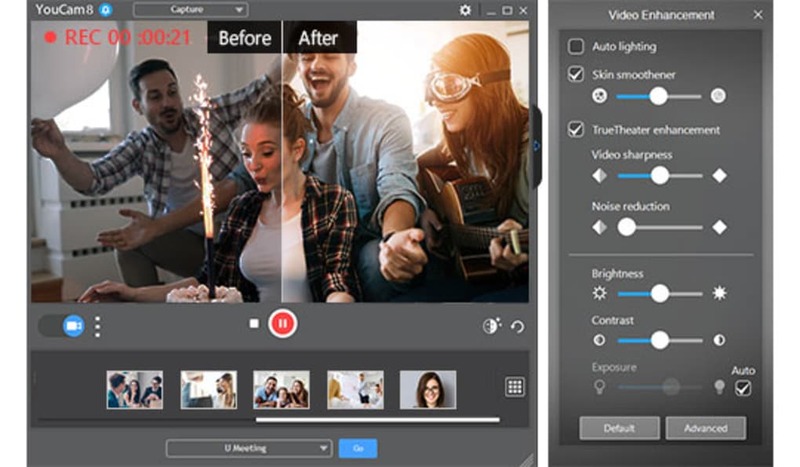 You can apply a wide range of filters, effects and enhancements which do also work on webcams, but will be more useful and effective when used out and about with a tablet. Besides the fun part, CyberLink YouCam also includes a video surveillance utility that can help you keep control of your property without spending a fortune on a surveillance system. It allows you to use multiple webcams as CCTV cameras to protect your property while you're away. 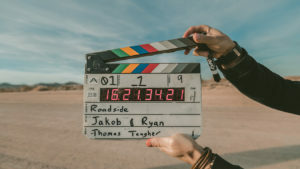 You can obviously access footage from the cameras when you're on the move although the logistics of setting up such a system are quite complicated. CyberLink YouCam allows you to set up Face Login - a system whereby the only way to unlock your PC is by facial recognition. Also, for business users, there's a Presentation Creation Wizard which allows you to import PowerPoint presentations and then jazz them up with special effects and other nifty features all in HD quality. All the effects included in CyberLink YouCam are well organized in different tabs, and their results can be applied in real time. The overall interface is very slick with a smart Adobe AIR-style interface. It also organizes photos that you've taken very efficiently in a calendar which tells when and at what time photos were taken. The most recent release of CyberLink YouCam also features an enhanced interface with augmented reality technology with which you can interact with 3D virtual objects in the video preview window. With the existing support for HD video, this adds another layer of realism to the effects although still, many of them look crudely superimposed. 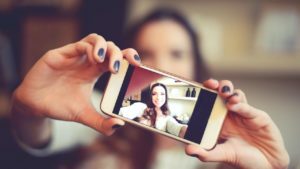 CyberLink YouCam is a useful webcam tool that will spice up any web chat, presentation and allow you to get more out of your webcam in general. 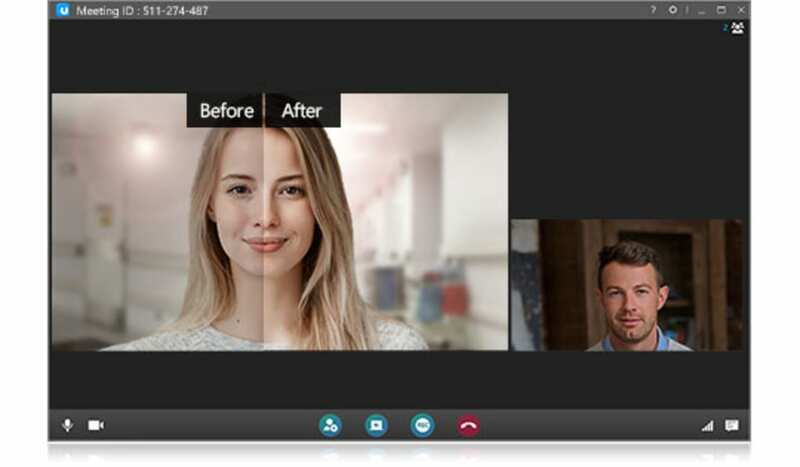 If you are looking for a free alternative, you may want to download Logitech Webcam Software. CyberLink YouCam 7 delivers the functionality of a complete live video studio for your webcam. 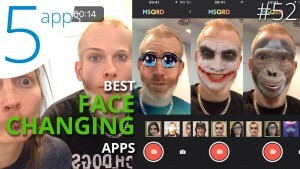 It includes face beautifier tools, over 200 fun effects for video chats and recordings, and a full set of video screen capture tools. In addition, it offers simple-to-use and efficient security tools, such as surveillance and face login. Transform your virtual presence with YouCam 7. 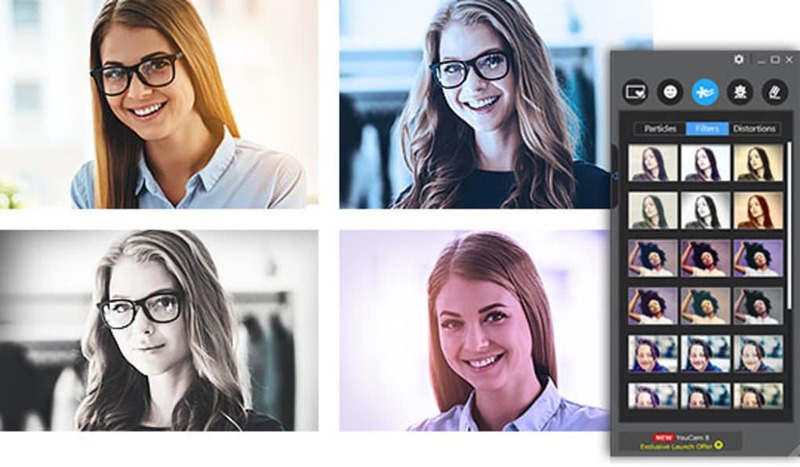 YouCam 7 offers a complete set of fun effects, picture enhancement tools, instant beautifying features and business presentation capabilities. Additionally, YouCam provides surveillance, face login, and face logout features to keep you your home and PC secure. Great and Fun!. Many freat and fun effects! Works with many other software! Stopped working. Like the two previous reviews it just suddenly stopped working with 'no video device detected'. I had been using it with no problem for 2 tears. I now have to plug in an external camera via USB and switch to that each skype call. Handy having a built in camera. Does not work... stopped working after just 4 months.. I have a built in CyberLink YouCam in my hp Pavillion and it worked great when it actually worked. One day I opened it and it claimed that the device could not be found and that I needed to plug it in. Obviously I didn't need to plug it in, because it's built in. I am very dissapointed with this. I tried everything to fix the problem and nothing will work. I feel that hp should recall computers with this webcam, because many other people have had similar problems. I used my webcam every day and it was essentially one of the main reasons I purchased the laptop that I did. When I tried to fix the problem by reinstalling the sofware it only made the problem bigger and it did not work. It was good quality when it actually worked. There were no problems prior to when it stopped working. What do you think about CyberLink YouCam? Do you recommend it? Why?